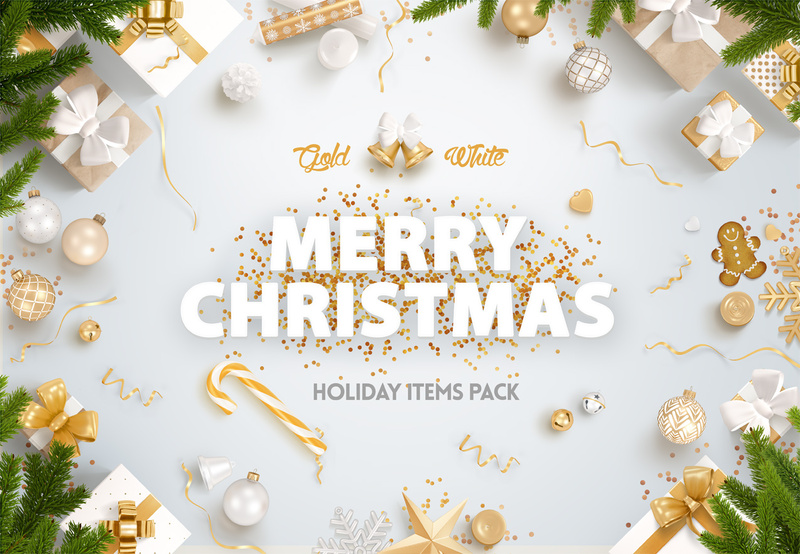 Holiday items pack with over a hundred items in a huge resolutions. 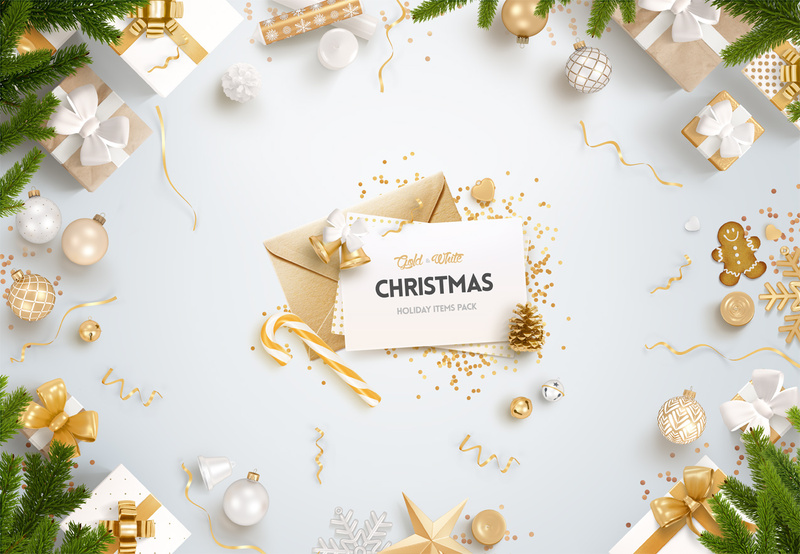 All you need to decorate your website for christmas and new year holidays. 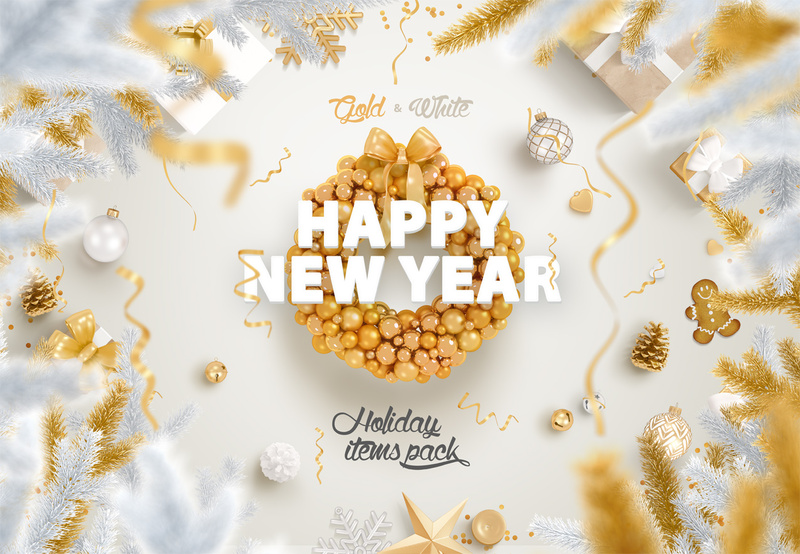 Create your shiny hero scene or party flyer with ease. all items and shadows are in separate layers. al well as for website headers, etc. I.e Balls – 800×900 without shadow. Premade Scenes – 5200×3600 .